It’s that time again…events season in Town Center! Our residents love walking down to the square to enjoy free concerts, movie nights, live theater and vibrant festivals. 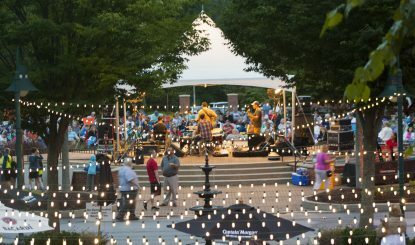 The 2018 Event Schedule has been released and we are so looking forward to a wonderful summer season in Town Center!